What should you do following your order? Read below to learn about the post-order process. Try to get the items that you wish to place in storage all together in order to best figure how many bins you will need. When the driver arrives to drop-off your bin(s), ask for a few extra bins. There’s no charge. If you need them, use them. If not, we take them back. 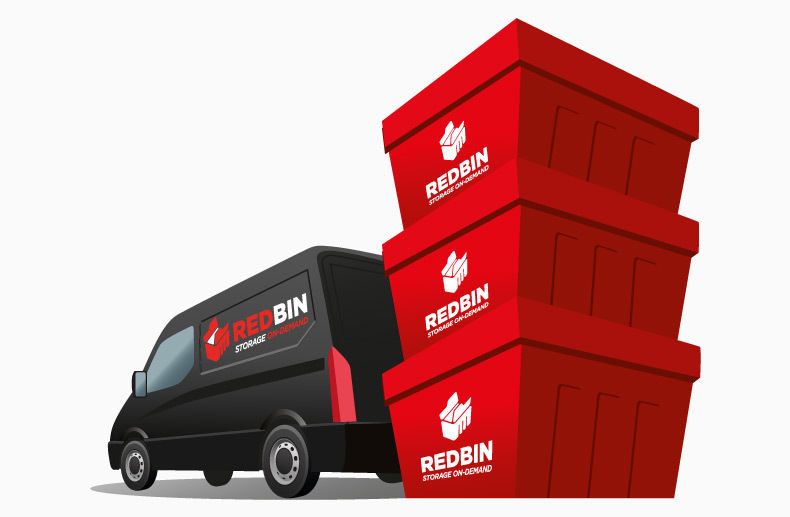 We find most people under estimate how bins they will need. 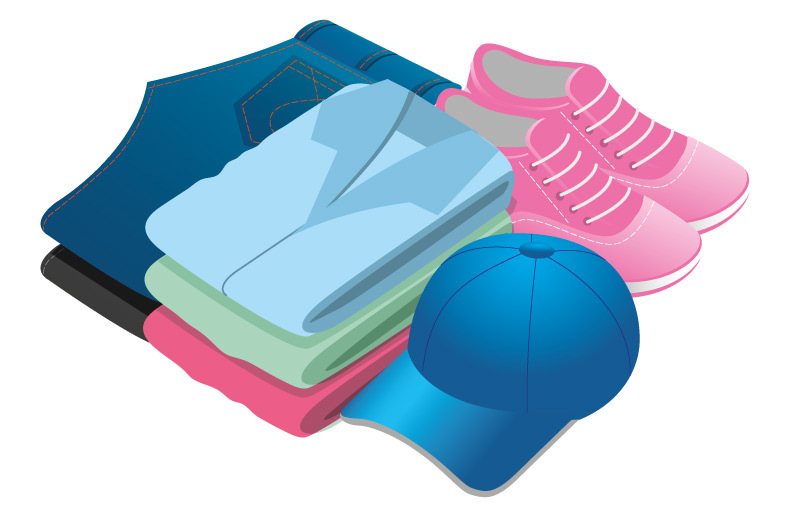 When you're ready to pack your bin(s), take a few pictures of the important items you are placing in the bin(s) so you can refer back to them later on. The drivers will take an overhead picture of each bin, but then seal your bin with an identification tag. 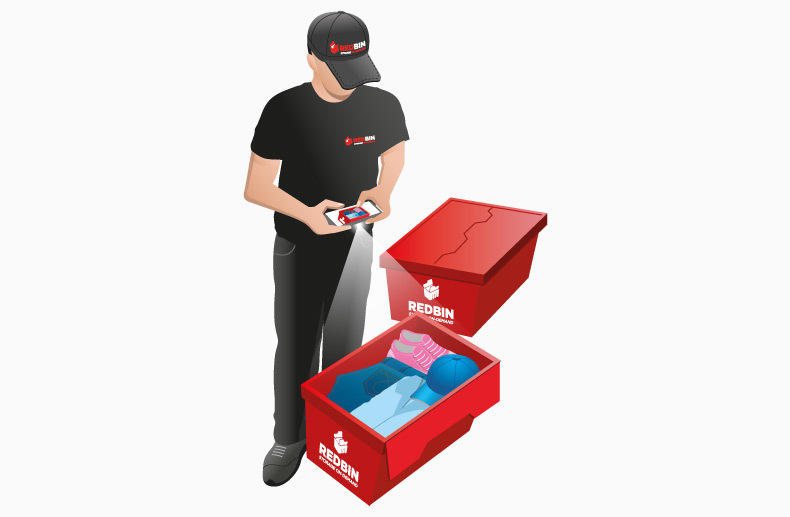 RedBin has an online inventory management system, where you can view overhead photos of your bin(s). 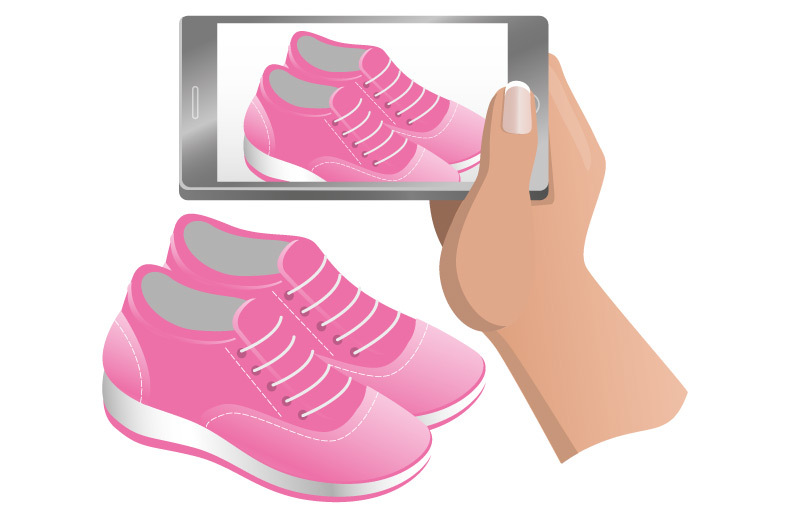 In addition, you can upload photos of all the individual items within your bin(s). This will assist you later on when trying to remember what’s in each bin. 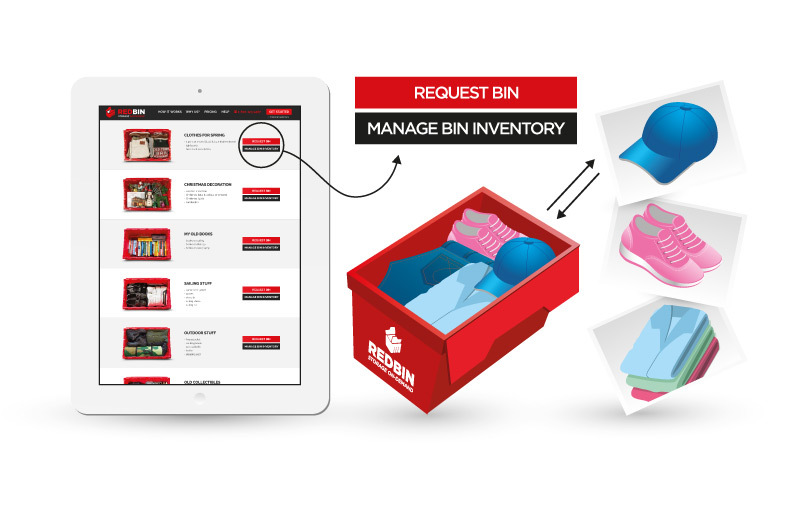 Managing your bin inventory properly will help you get the most from your RedBin experience.